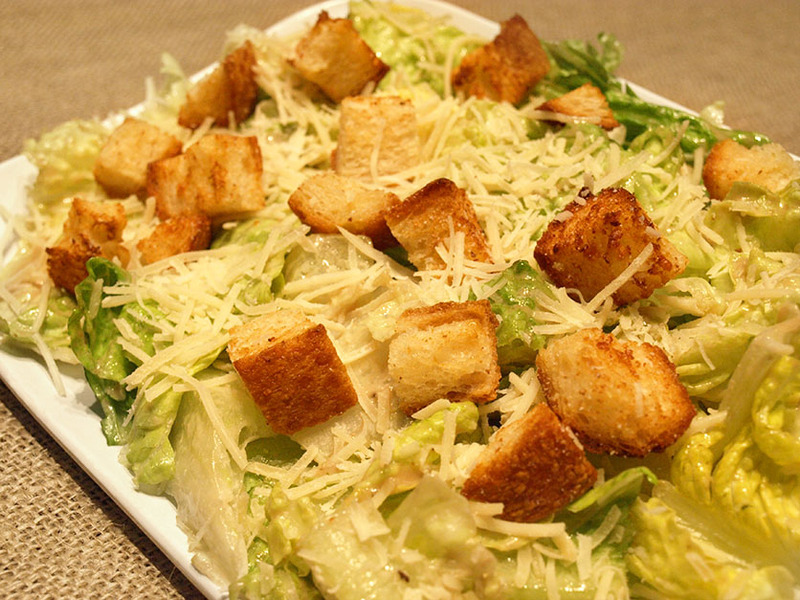 Chopped romaine, shredded Parmesan, croutons, tossed with Caesar dressing. 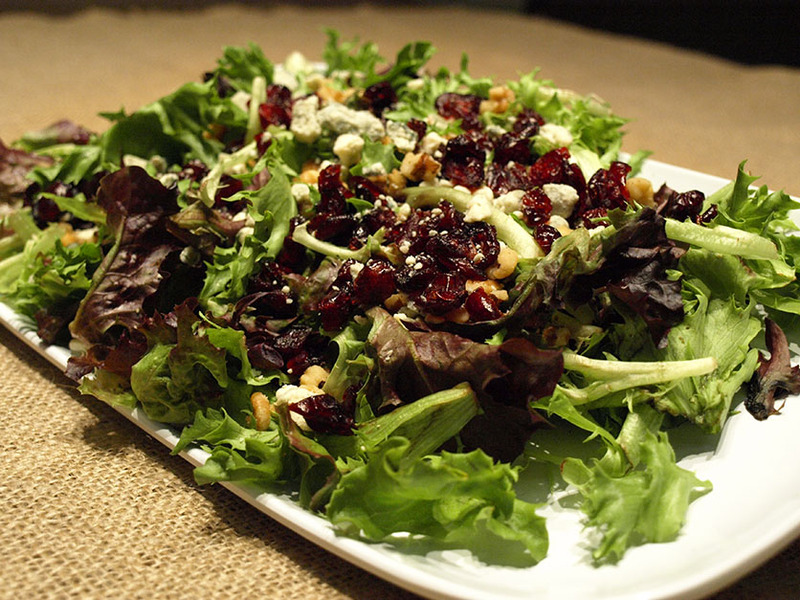 Mixed greens, walnuts, dried cranberries, Gorgonzola, tossed with balsamic vinaigrette. 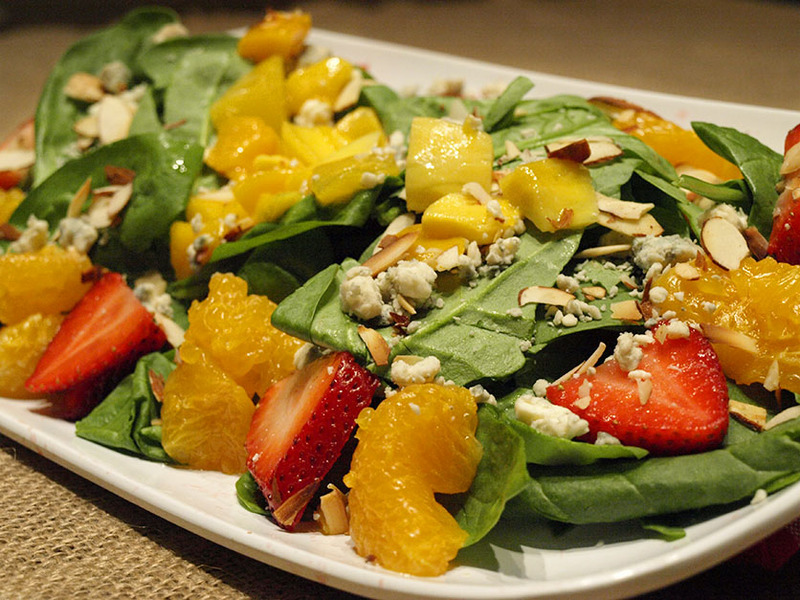 Spinach, strawberries, mango, Mandarin oranges, toasted almonds, Gorgonzola, tossed with sweet herb dressing.